Late last year, we told you that France Telecom Orange was to sell its 70% stake in Telecom Kenya, which was to be purchased by Helios Investment Partners. The exit from Kenya also marked the exit from the East African market. Orange is set to fully exit the Kenyan market by the end of the financial year. 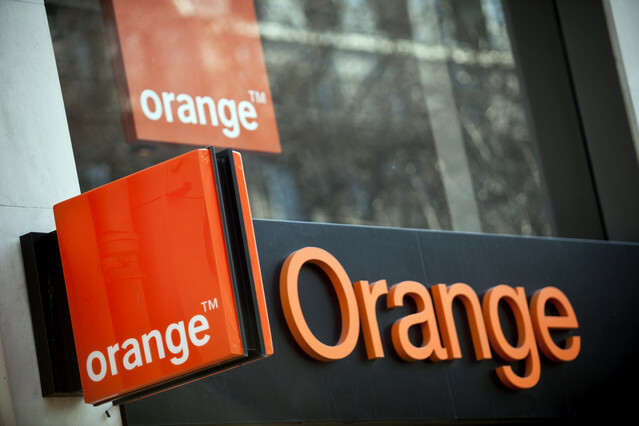 Even with the exit, Orange has been looking to firm up its presence in Francophone countries especially West Africa including the 100% acquisition of Bharti Airtel operations in Burkina Faso and Sierra Leone. According to Bloomberg, Orange is looking to purchase assets belonging to Millicom, which operates the Tigo brands in Tanzania and Rwanda. The talks are currently at an informal stage which will see Orange acquire Millicom’s operations in in Senegal, Ghana and Chad. The firm which last month closed the acquisition of Millicom’s mobile operation in the Democratic Republic of Congo is also looking to re-enter the East Africa region. This may take place through the acquisition of Tigo or the provision of enterprise solutions in the region. Orange is keen to grow and develop its business in the Middle East and Africa. Last year it set up a new holding company, Orange Middle East and Africa (OMEA), through which it will drive its ambitions in the region mainly through acquisitions. Orange offers fixed telephony, mobile telecommunications, data and other value added services across the world. Orange was founded in 1990 in France as France Telecom and changed its name to Orange in July 2013.